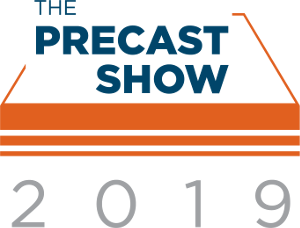 At the end of February, AGACAD will be heading to Louisville, KY to exhibit at The Precast Show – the largest trade show in North America exclusively dedicated to precast. Last year in Denver was our first time exhibiting at TPS, so we’re fired up about returning to this outstanding event to showcase our software to the US precast industry, especially since becoming an Autodesk AEC Industry Partner – specifically for precast – in October 2018. Manning our booth will be Valensas and Jan, our BIM application engineer and project manager, who can share how our Precast Concrete BIM Solution for Revit is driving the precast industry forward. We're especially hoping to meet our existing users face-to-face to talk about your further needs and expectations. 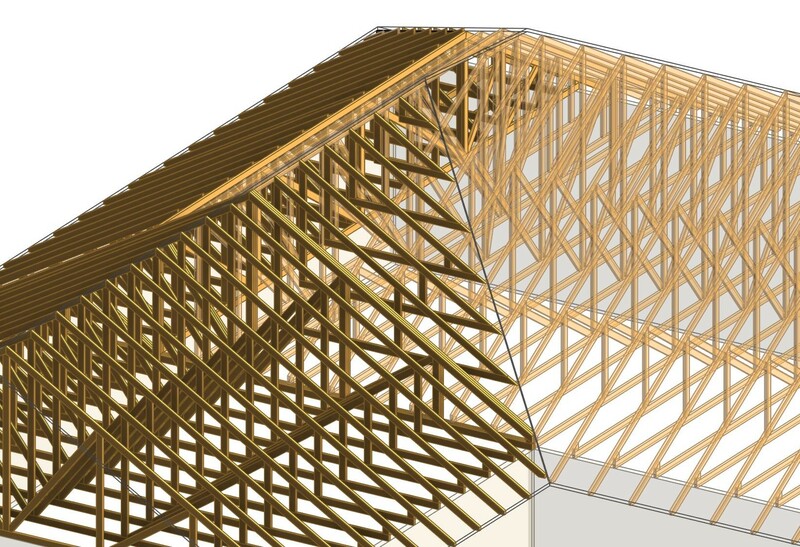 Thanks to all who attended our webinar about the latest updates to the Truss Builder that's part of our Wood/Metal Framing Roof BIM Solutions. If you missed out, never fear, the recording is here. Head on over to our AGACAD webinar playlist on YouTube. The webinar showed how to use our Truss extension to take a roof modeled in Revit and generate complex truss systems automatically. Now Truss+ is even more user-friendly and flexible, thanks to the extended possibilities for creating and freely modifying various roof truss layouts and individual truss structures. 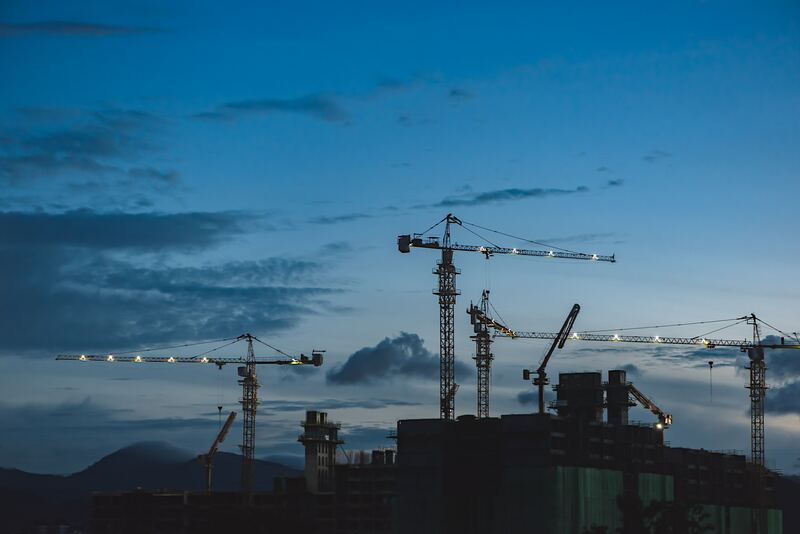 Moreover, truss systems can be created for roofs that have different hip ends and side pitches, and you‘ll have more truss overhang framing variations to choose from. 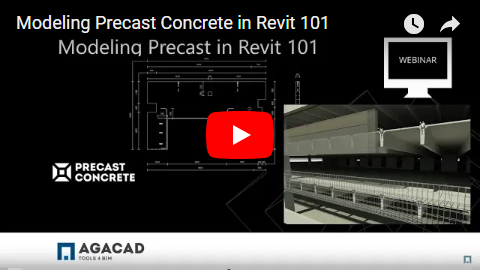 Thanks to all who attended our webinar about Precast Concrete. The recording is up on our YouTube channel. To get the sample project & configurations referred to during the webinar, here are your action items. Take a free trial of Precast Concrete to evaluate it. 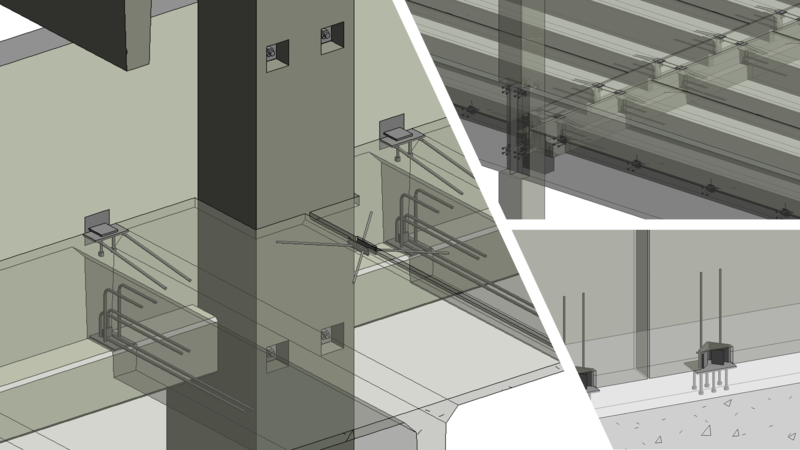 To do this, you need to download the TOOLS4BIM Dock. 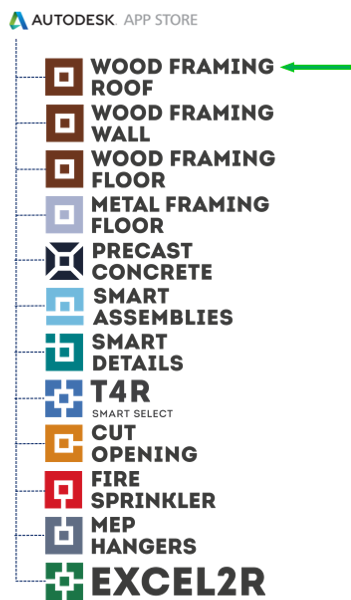 Contact us to get the SAMPLE PROJECT & CONFIGURATIONS to use during your 2-week trial period. Autodesk University, ‘The future of making’, kicks off Nov 13-15 in Las Vegas. 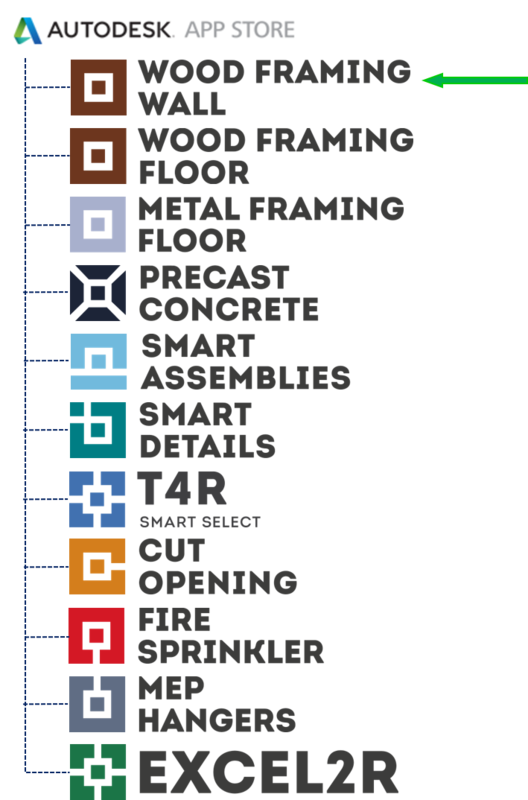 This year we're focusing on BIM to Fabrication, particularly for wood framing, metal framing, precast concrete, and MEP work. 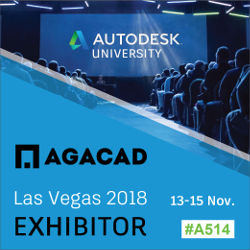 Will you be at #AU2018? If so, we invite you to stop by booth A514 to see how our BIM software is driving building design forward. We're especially hoping to meet our existing users face-to-face and talking about your further needs and expectations. 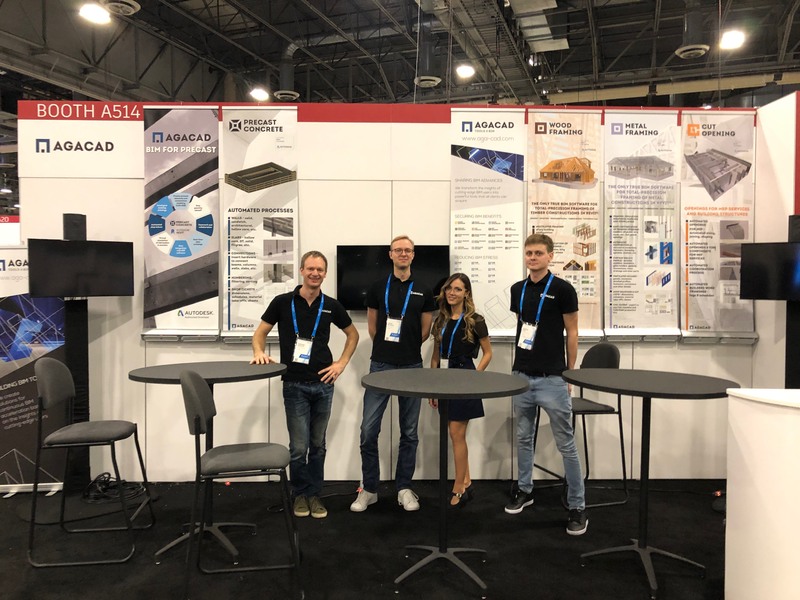 Along with our CEO Donatas and project manager Jonas, three of our BIM application engineers (below), who specialize in architectural and structural engineering, will be present at our booth. They'd be more than happy to chat with you and give you an up-close and in-depth look at our BIM solutions or tools for Revit. While you're welcome to drop by our booth at any time, we can't guarantee that someone will be able to give you personal, undivided attention on the spur of the moment. For those who are interested in our software and want be sure of having an opportunity to speak one-to-one with our CEO or engineers, we recommend making an appointment to meet at a certain time at our booth.